NATCHITOCHES, La. 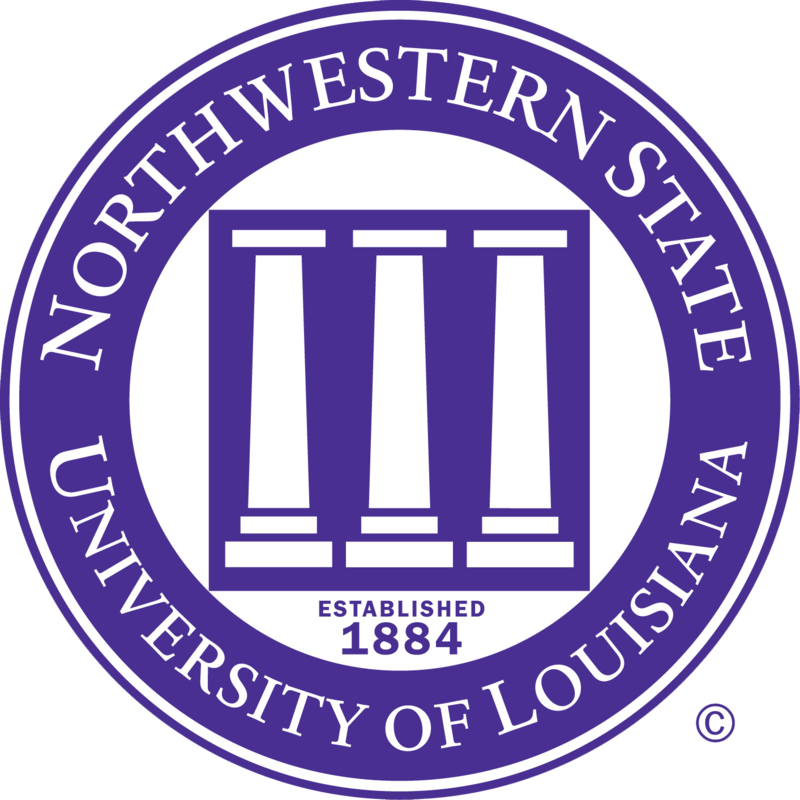 – Outside consultants hired to conduct a comprehensive review of Northwestern State University will be on the Natchitoches campus the week of Oct. 27 for a series of meetings including public forums. The purpose of the review, which is estimated to be completed by December, is to identify opportunities and challenges that will aid new Northwestern President James Henderson when he officially starts in January 2015. The consultants, Meredith Ellen Gibbs, formerly of City University of New York (CUNY) School of Law, and Aaron Thompson of Kentucky’s Council on Postsecondary Education, have a combined 41 years of experience in higher education. They will work directly with UL System Executive Vice President and Provost Karla Hughes and Associate Vice President for Academic Affairs Lisa Shemwell on the review. The consultants have already begun their work reviewing various campus materials and conducting phone interviews. Starting on Monday, Oct. 27, 2014, they will spend four days on Northwestern’s campuses for face-to-face meetings including public forums with faculty, staff, students, alumni, and community members. All Northwestern faculty, staff, students, alumni, and community members are encouraged to attend the forums and provide input about the university’s challenges and opportunities. These forums are open to the public. Meredith Ellen Gibbs is Principal of The Gibbs Group providing interim leadership, administrative assessment and project implementation services to colleges and universities. She recently retired from City University of New York School of Law, where she served three years as Senior Associate Dean for Administration and Finance. In that capacity Gibbs led the day-to-day fiscal and administrative operations of the School of Law, which includes finance and budget, information technology, facilities, human resources, financial aid, and public safety. 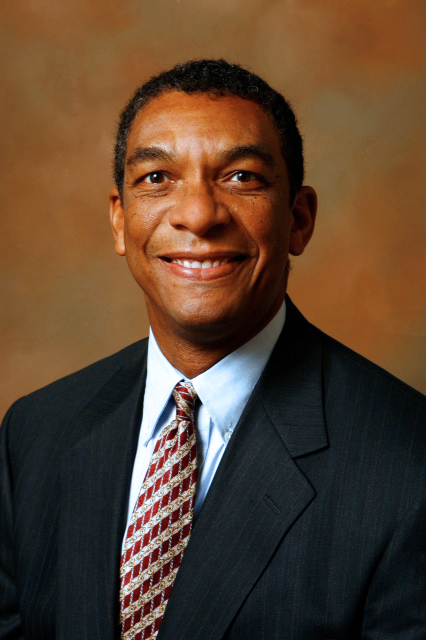 Gibbs’ additional higher education experience includes serving as Vice President for Administration at the Medical Foundation of North Carolina, Inc. at UNC-Chapel Hill School of Medicine; Provost of Operations at Miami Dade College; and Executive Vice President/Chief of Staff and Interim Vice President for Development and Alumni Affairs at Wayne State University in Michigan. She earned a Juris Doctorate from Columbia University School of Law and a bachelor’s degree in Sociology from Rice University. Aaron Thompson currently serves as Executive Vice-President and Chief Academic Officer of the Council on Postsecondary Education in Kentucky. In this role he oversees all operations for the State’s higher education body including academic affairs, information technology, budget, planning, financial affairs, and human resources. 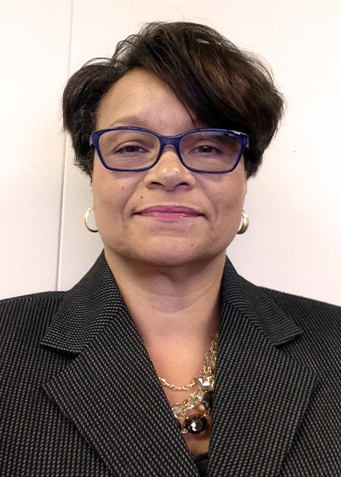 Prior to joining the Council of Postsecondary Education in 2009, Thompson served in various leadership roles at Eastern Kentucky University including in the areas of enrollment management, academic advising, and student success. He has held faculty and teaching positions at Eastern Kentucky University, University of Missouri – Columbia, University of Kentucky, and Lexington Community College, and Vermont College. He holds doctor’s and master’s degrees in sociology from the University of Kentucky and a bachelor’s degree in political science and sociology from Eastern Kentucky University. ABOUT NORTHWESTERN STATE: Founded in 1884, Northwestern State University is classified by Carnegie as a Master’s Large University and by the Southern Regional Education Board as a Four-Year 4 institution, enrolling almost 9,000 students in over 50 degree programs. In addition to the main campus in Natchitoches, the University has facilities in Leesville and Shreveport and offers instruction at other centers in central Louisiana. ABOUT THE UL SYSTEM: The University of Louisiana System is the largest higher education system in Louisiana enrolling almost 89,000 students at Grambling State University, Louisiana Tech University, McNeese State University, Nicholls State University, Northwestern State University, Southeastern Louisiana University, the University of Louisiana at Lafayette, the University of Louisiana at Monroe, and the University of New Orleans.